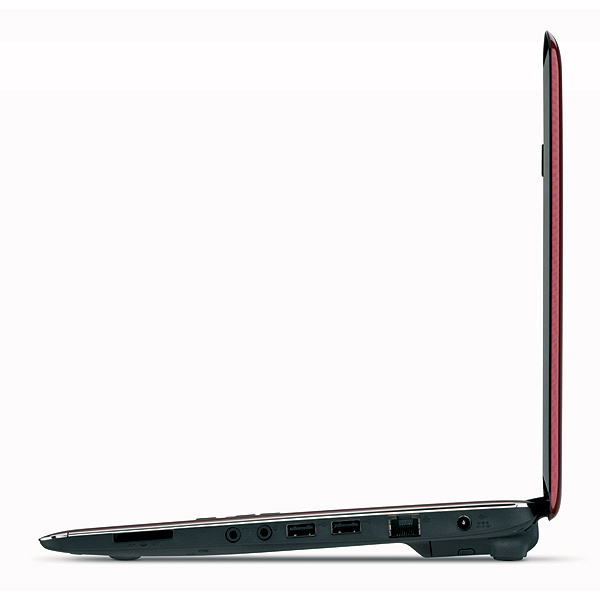 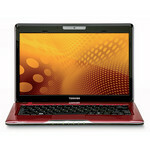 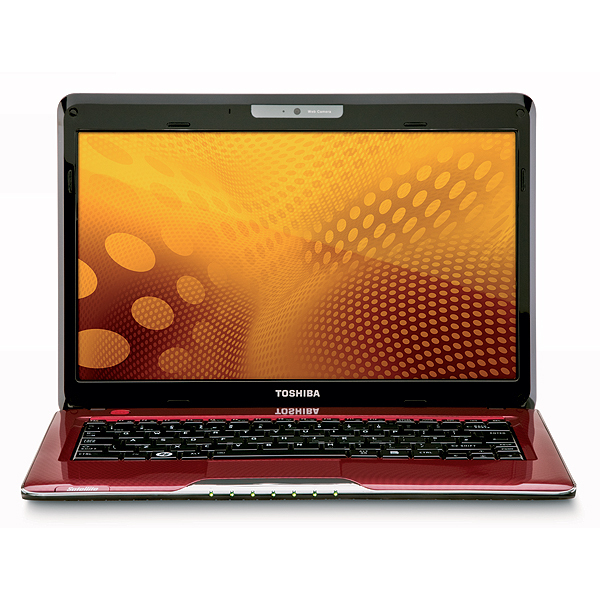 Toshiba's Satellite T135D is best described as a netbook that outgrew the platform. 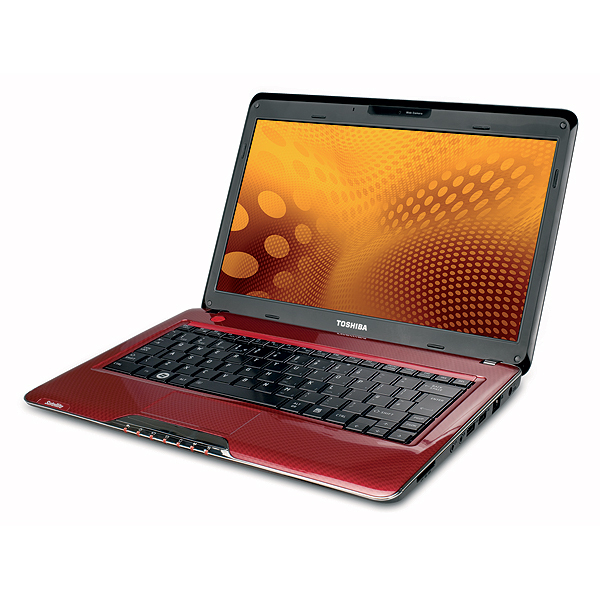 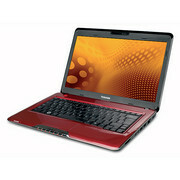 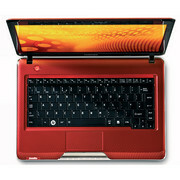 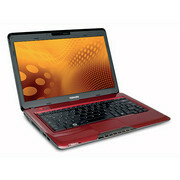 It has a large screen, hard drive and more memory but still has the same general performance found in a typical netbook. 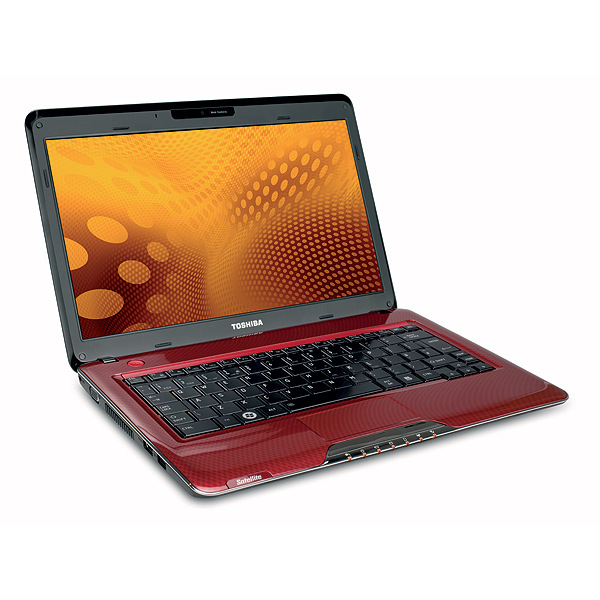 It clearly offers a better graphics solution than netbooks and even some ultraportables. 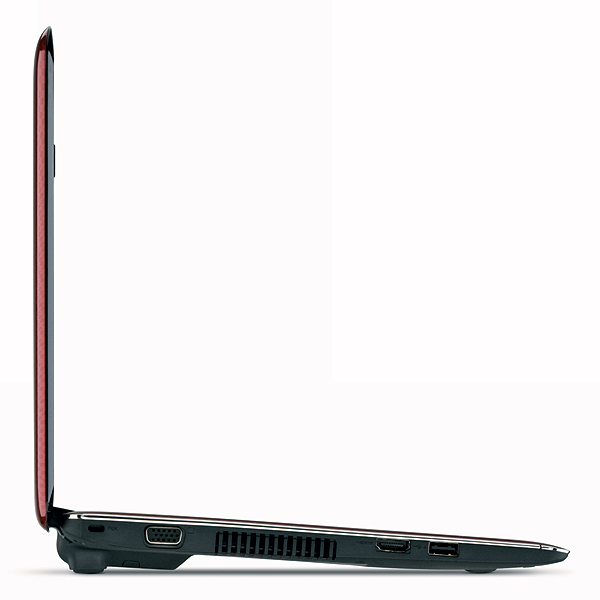 What it doesn't offer though is very long running times making it less suitable for someone wanting an all-day laptop.